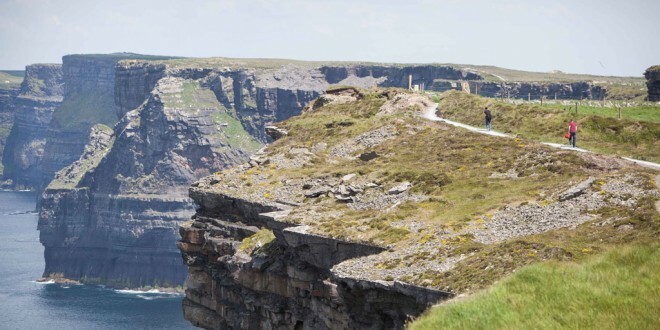 UP to €20,000 is believed to have been taken in a robbery from the Cliffs of Moher visitor centre between 10pm on Sunday night and 9am on Monday morning. It is believed that power cables were cut to the centre which rendered the security system obsolete. 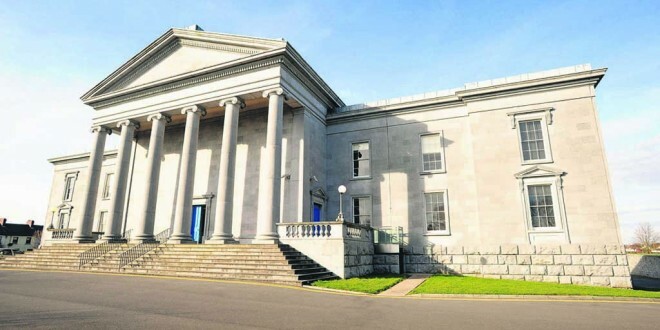 The centre was closed for a period on Monday to allow ESB Networks to restore power to the centre. The Cliffs of Moher is the second most visited tourism attraction in Ireland. 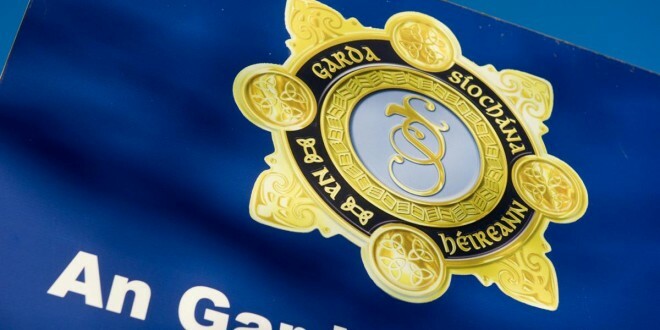 Gardai in Ennistymon are investigating and are appealing for information from anybody who witnessed suspicious activity in the area on Sunday night or Monday morning. 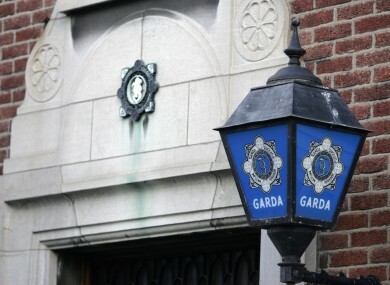 Gardaí at Limerick are investigating a robbery which occurred at a hotel on the Dock Road, in the city earlier to day. A lone male entered the hotel reception area around 3am and threatened the male receptionist with a syringe. He demanded cash and fled the scene with a cash box. 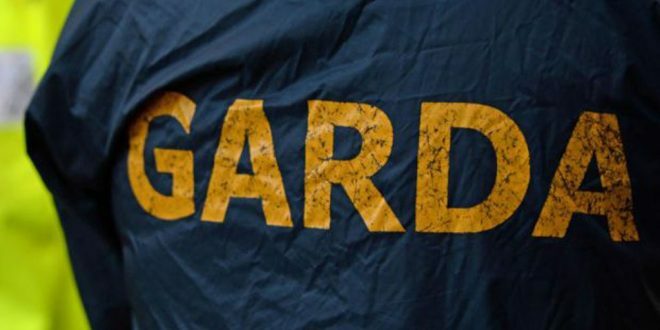 Gardaí were alerted and pursued this man along Windmill Apartments where he was arrested. 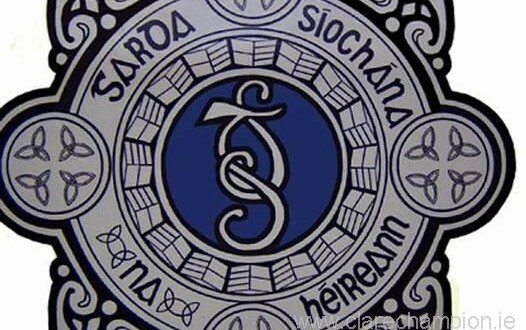 The 30 year-old man is currently detained at Henry Street Garda Station under the provisions of Section 4 – Criminal Justice Act 1984. No injuries were sustained during the robbery.